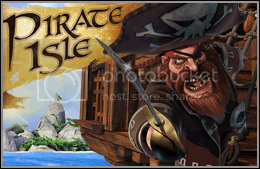 Join our rollicking band of misfit pirates in this stunning new 3D slot at Intertops Casino, laden with a fully animating symbol set, hilarious onscreen characters and 2 massive features! this is still good for another week! !